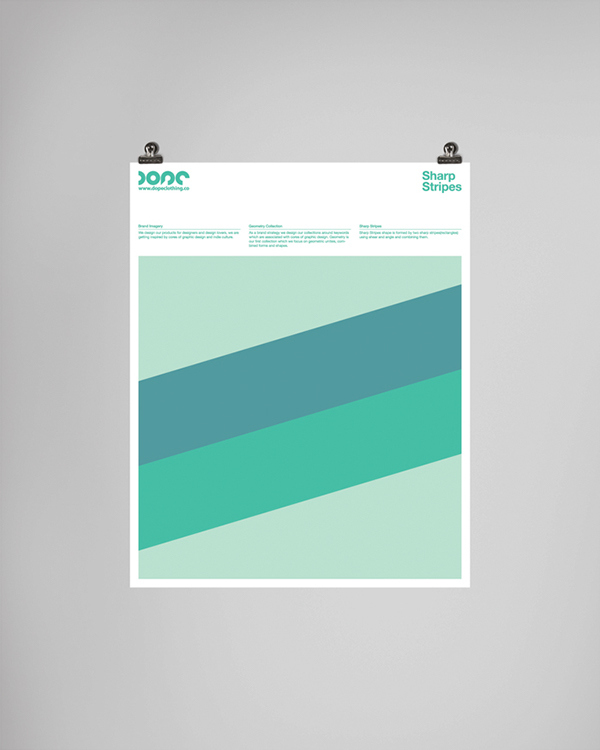 Dope is a Visual Communication Design Department graduation project which aims creating an indie clothing line and a design brand that create products for designers and design lovers. 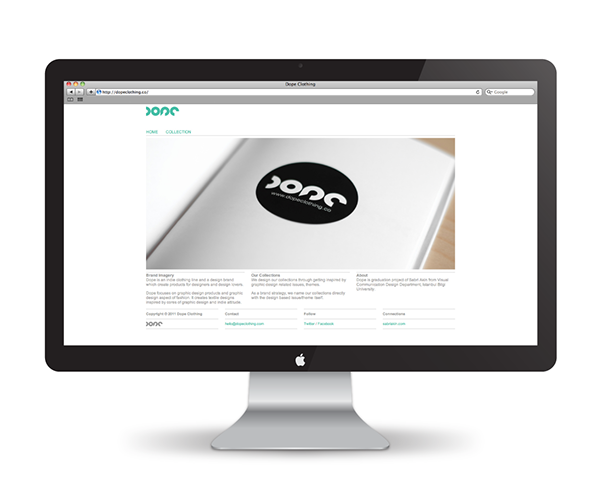 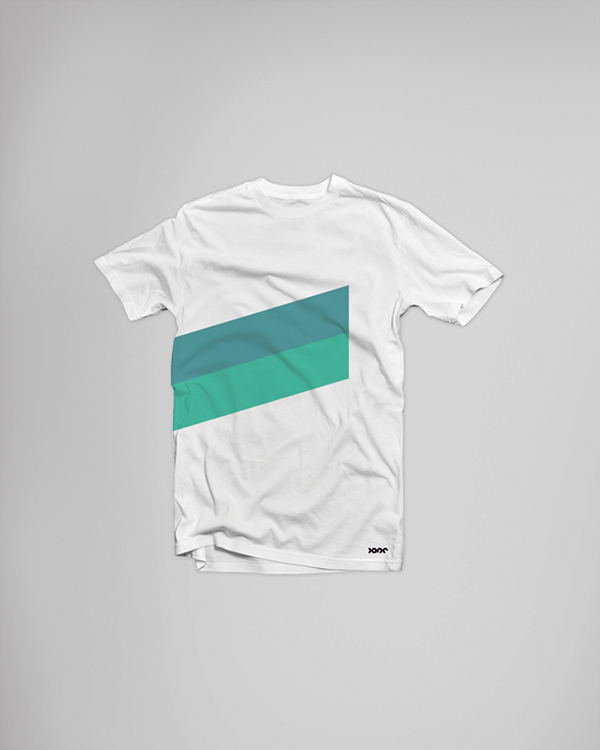 It focuses on graphic design products and graphic design aspect of fashion. It creates textile designs inspired by cores of graphic design and indie attitude. 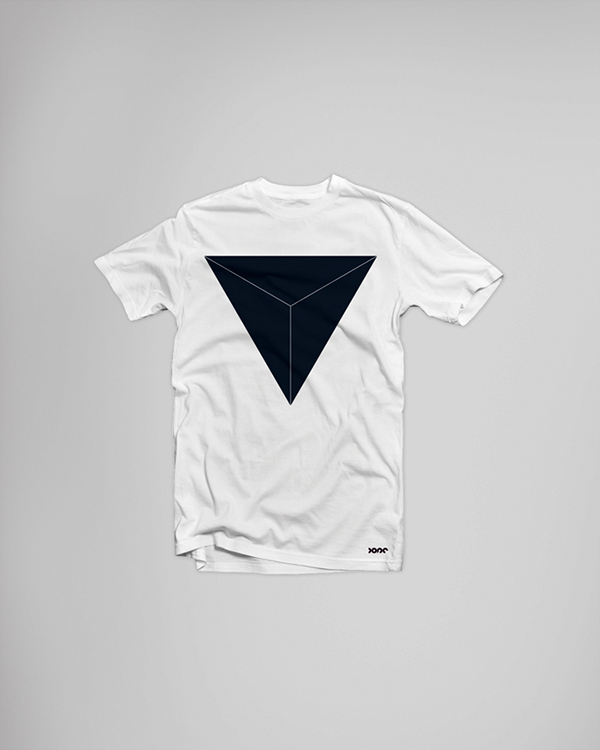 Geometry is the first keyword and the opening collection of Dope. 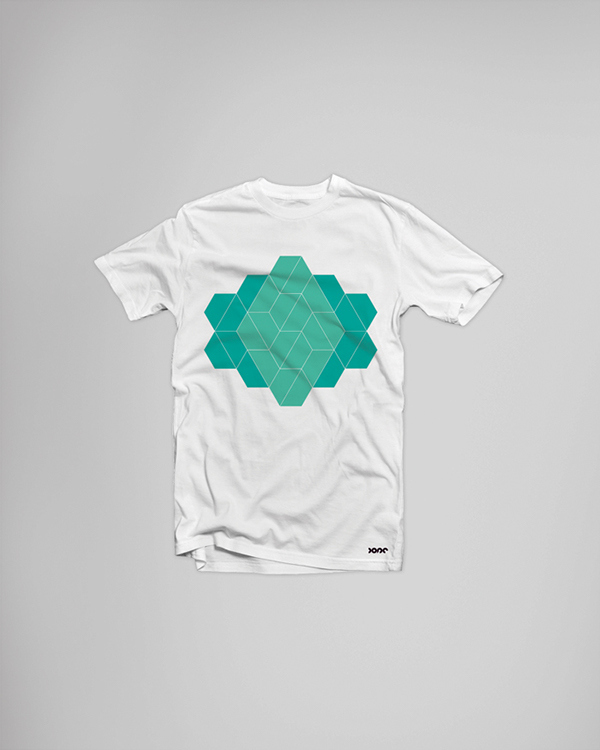 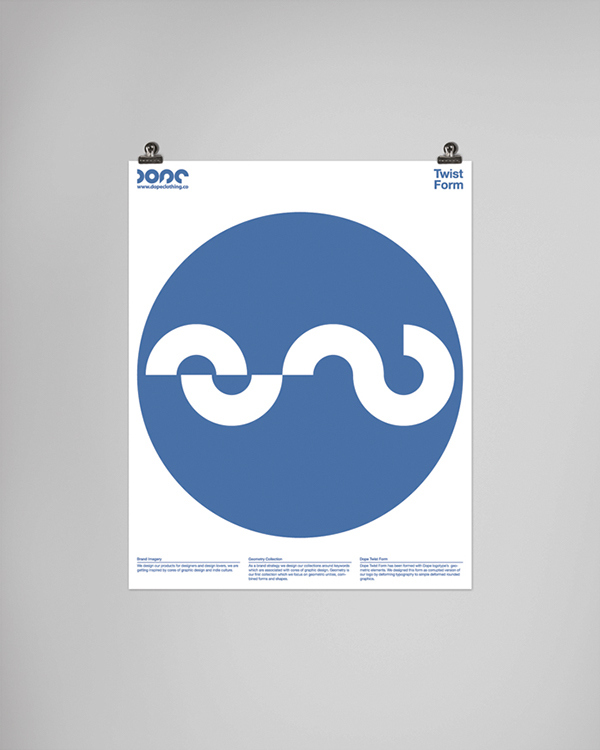 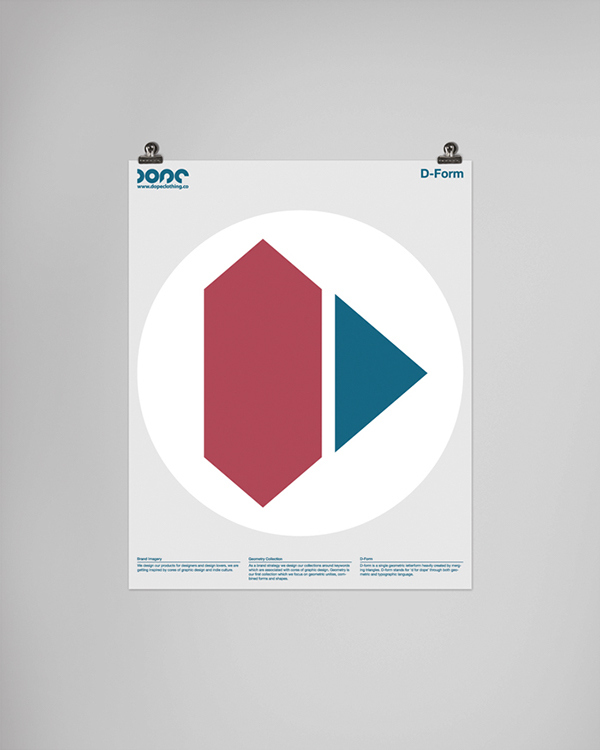 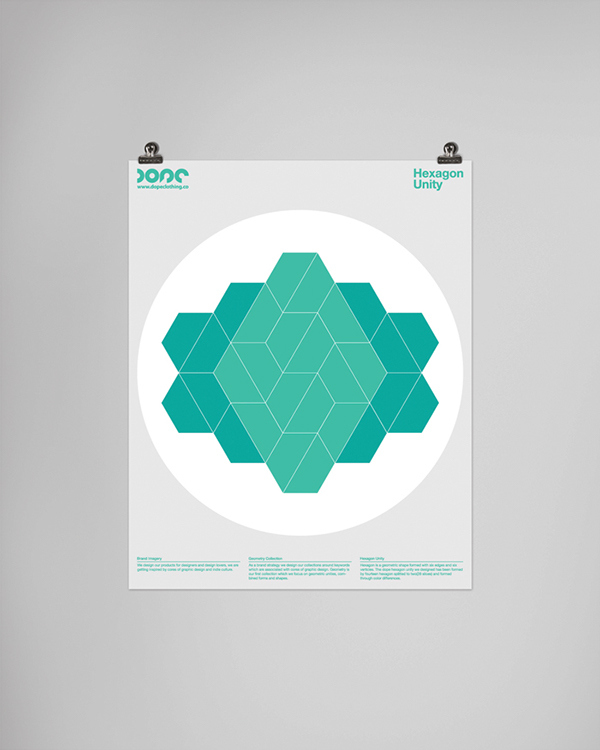 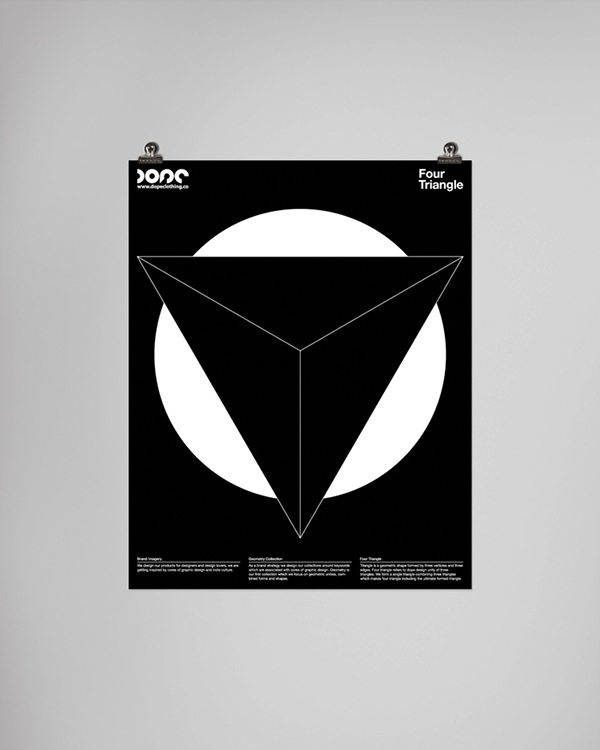 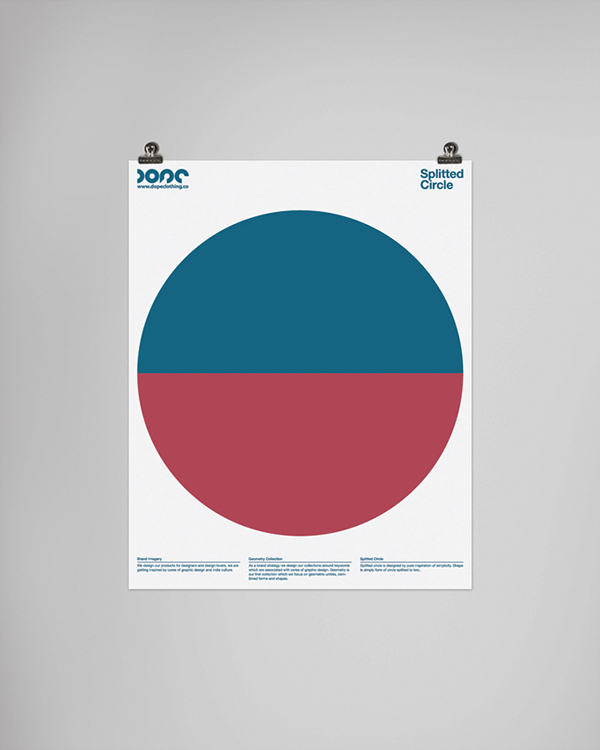 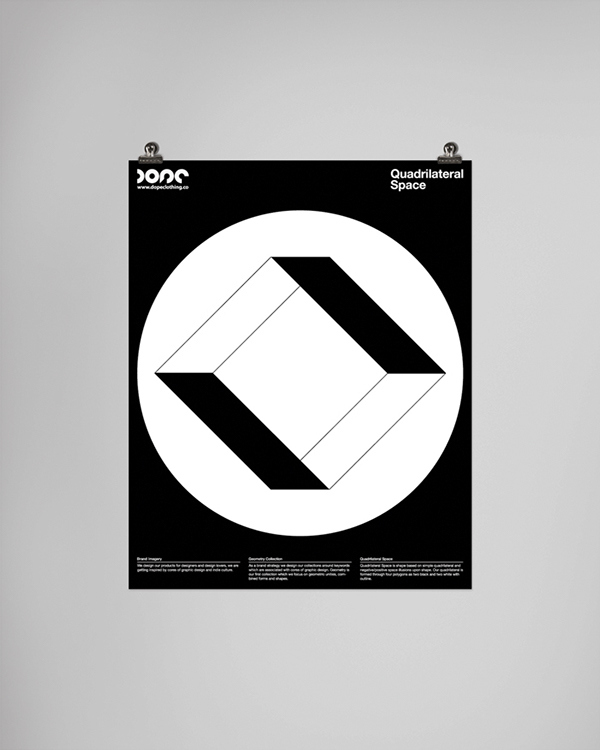 Geometry Collection is comprised of 8 t-shirts and 8 posters. 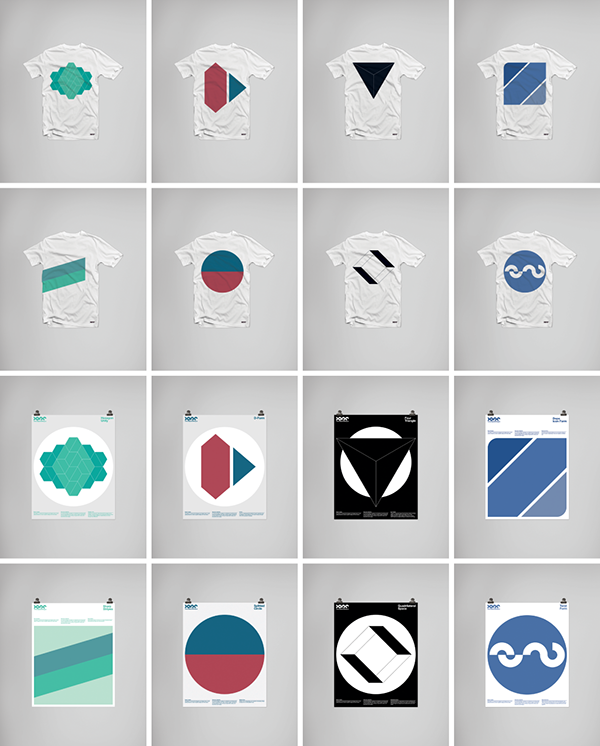 Collection is formed through 8 sub-concepts, each sub-concept has it's t-shirt and poster. 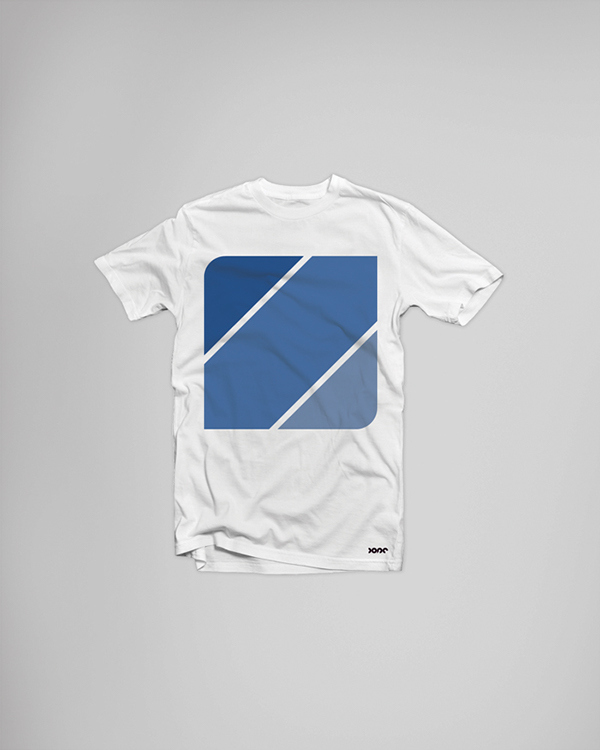 Products will be available to buy via website soon. 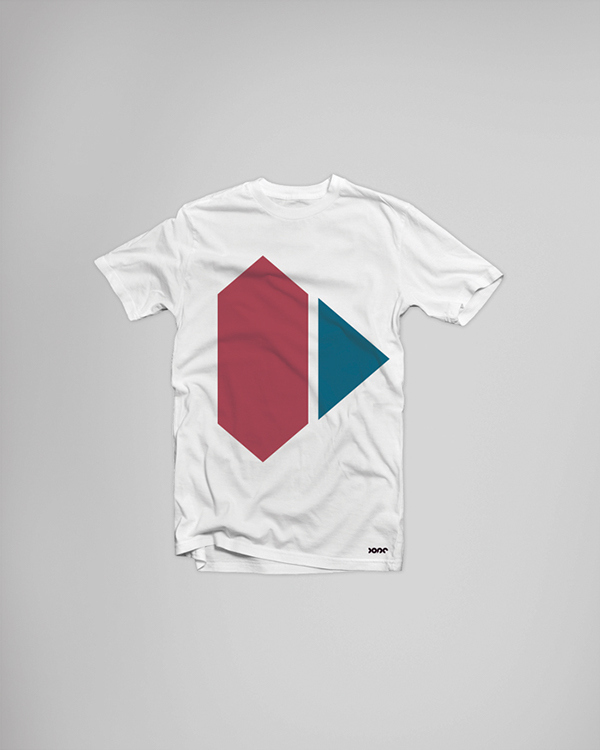 Dope is an indie clothing line and a design brand which create products for designers and design lovers. 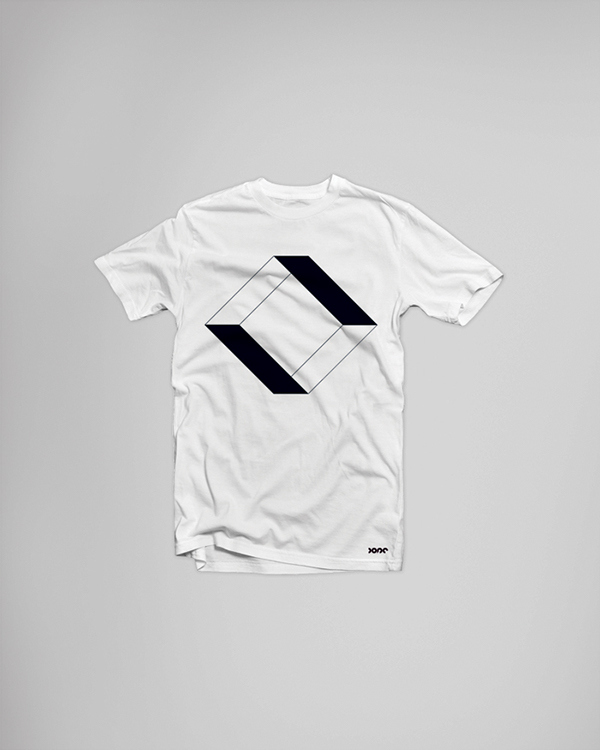 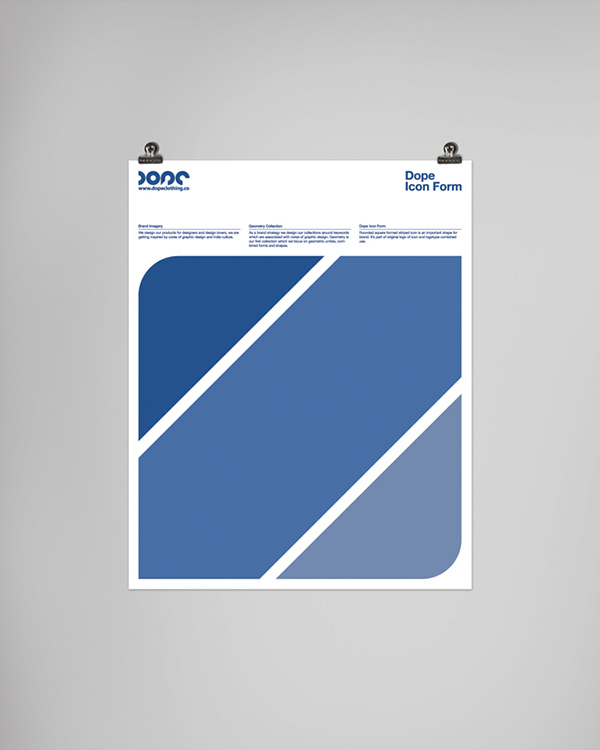 Dope focuses on graphic design products and graphic design aspect of fashion. It creates textile designs inspired by cores of graphic design and indie attitude.